The Enugu State government on Wednesday took delivery of various specialized medical equipment worth over N50m donated by Soroptimist International of Enugu Coal City, in collaboration with indigenes of the state in the diaspora and a number of foreign-based humanitarian agencies. 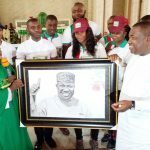 While pledging to make the gesture a continuous one, the organization’s president, Mrs. Rose Ezenwa, said they are committed to helping the society’s poor and vulnerable access quality medical care. 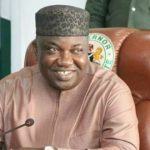 She commended Governor Ifeanyi Ugwuanyi’s remarkable strides in enthroning an impactful governance, especially in the health sector, and assured him that they will continue to attract donor agencies from across the world to Enugu State. “Our great club is made up of professional ladies in service to humanity. 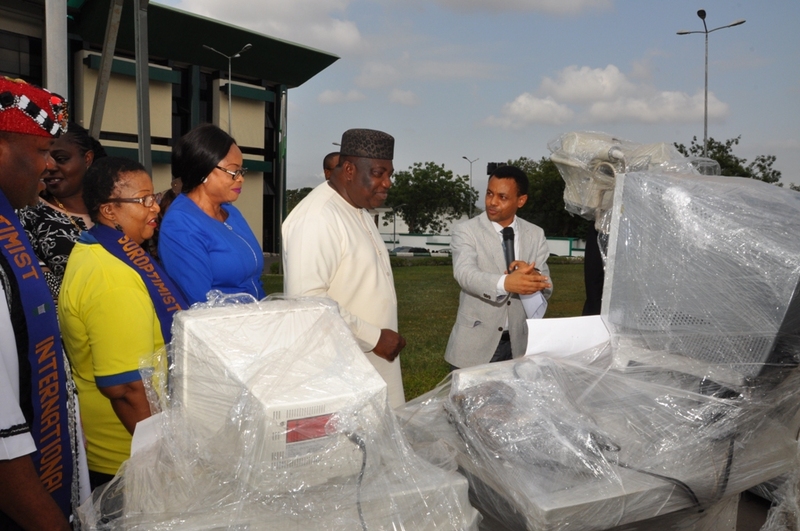 It is an international club with membership and affiliations all over the world,” she said while presenting the items which comprised ultrasound machine, cardiac stress machine, X-ray machines, laboratory incubator, ventilators for assisted life support for both adults and babies, and many other vital medical equipment. 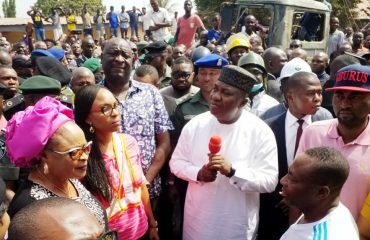 Governor Ugwuanyi who personally took delivery of items during the formal presentation held at the Government House, Enugu,commended the group and all those who contributed to the efforts that culminated in the donation. 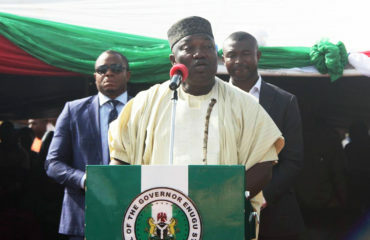 On his part, the state’s commissioner for health, Dr. Fintan Ekochin, who actually explained details of the functions of the specialized equipment during the brief ceremony also clarified that Governor Ugwuanyi had also assisted the donors during the process of procurement, saying that “by virtue of the size and weight of these materials, they asked for support and our amiable governor was able to support them with the cost of shipping and clearing and that is how they came before us here today”. 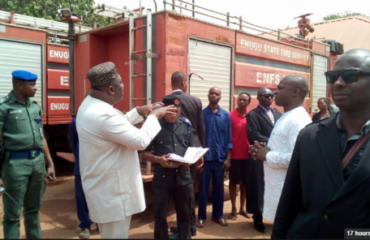 The Health Commissioner further stated that the equipment would be distributed to health facilities based on peculiar needs and availability of appropriate manpower to man them to avoid under utilization. “The equipment are highly specialized. They will be going to our teaching hospitals. 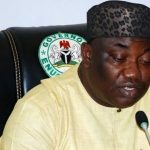 The rest will go to our district hospitals provided we are able to secure agreement with specialists who will utilize them”, he said. 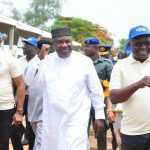 Soroptimist International Enugu Coal City had in July 2016 collaborated with the Original Exclusive Ladies of Enugu State in the United States and the Comforter of the Afflicted Foundation to carry out free medical programmes in seven local government areas in the state. 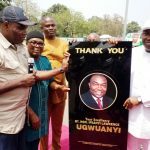 The club president thanked Mrs. Olangwa Ezekwu, special adviser to the Enugu State governor on diaspora affairs, for “working tirelessly” to ensure the smooth implementation of both projects.